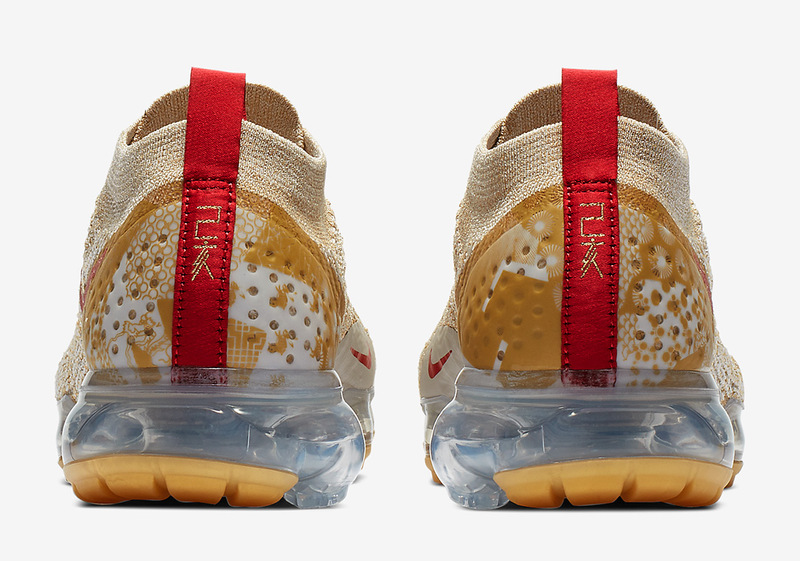 Gearing up for one of their most expansive Chinese New Year collections yet, the Swoosh is both paying homage to the “Year Of The Pig” as well as the entire 12-year calendar that cycles through a number of animals that play heavy roles in Chinese culture. 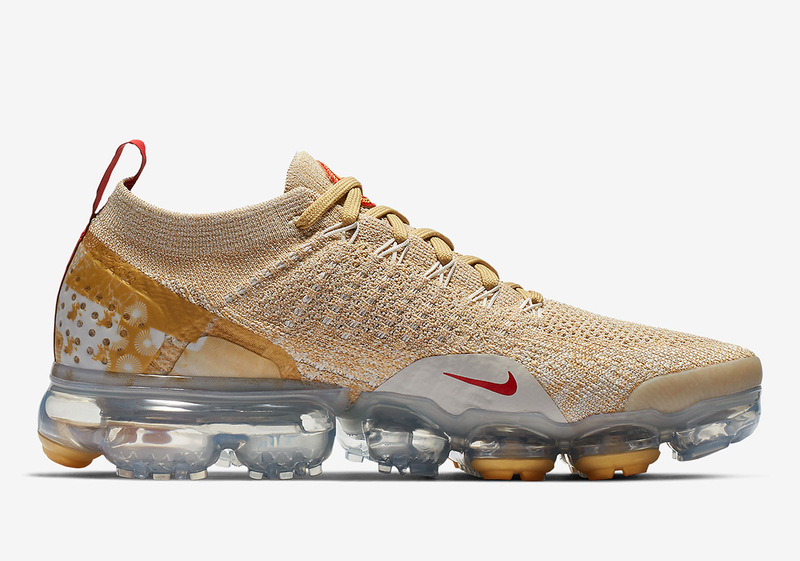 Two creations that will be sticking to Beaverton’s pig-inspired aesthetic are male and female specific versions of the Vapormax Flyknit 2.0, with the male version coming dressed primarily in black and the female in gold. 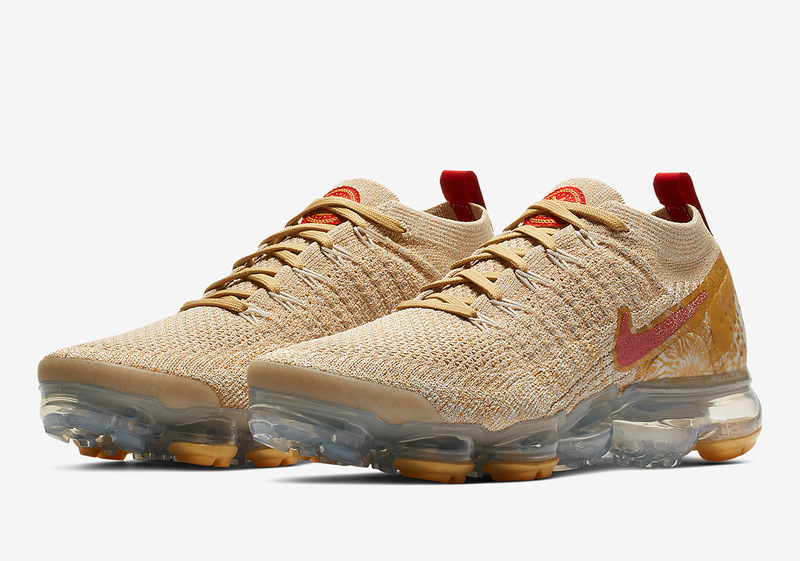 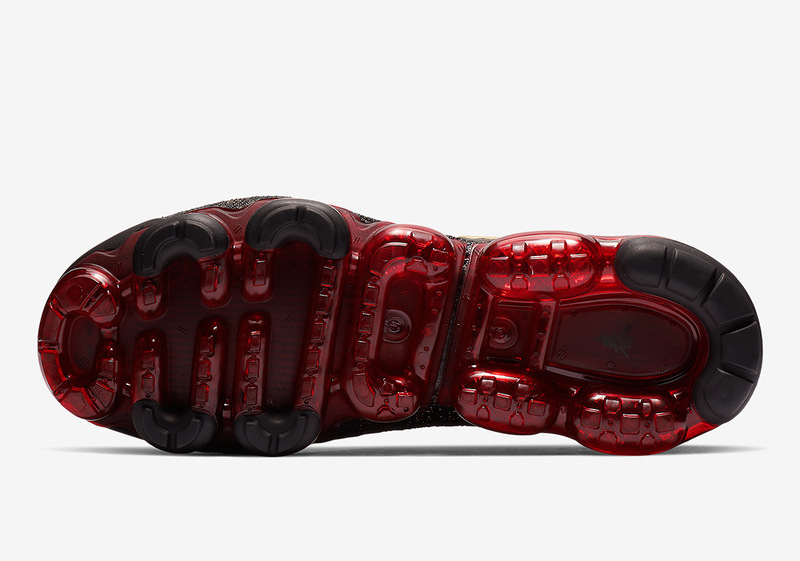 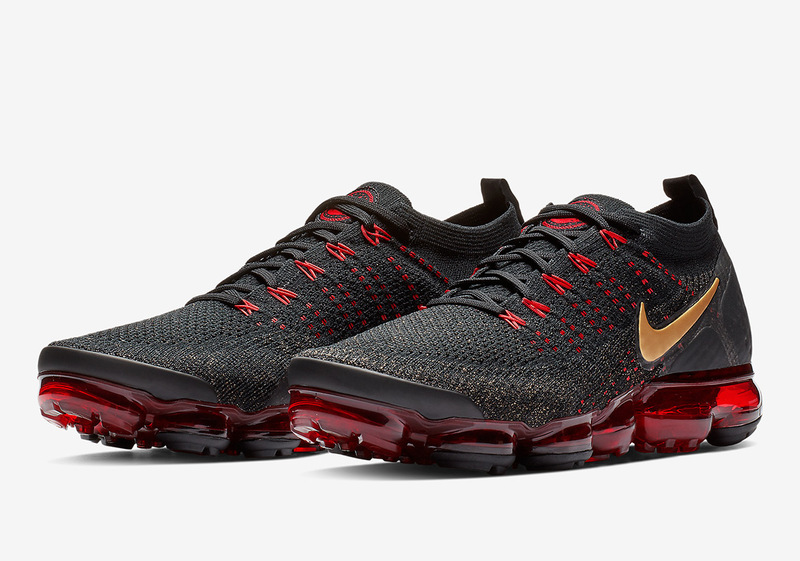 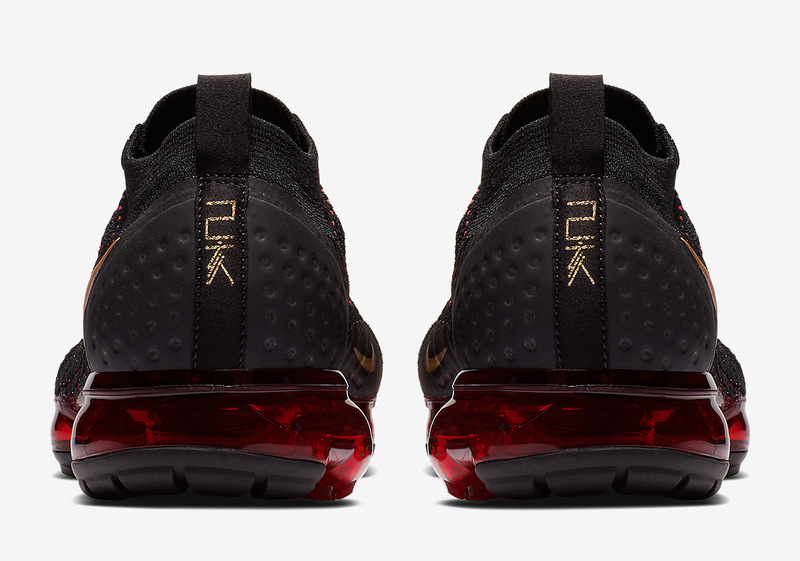 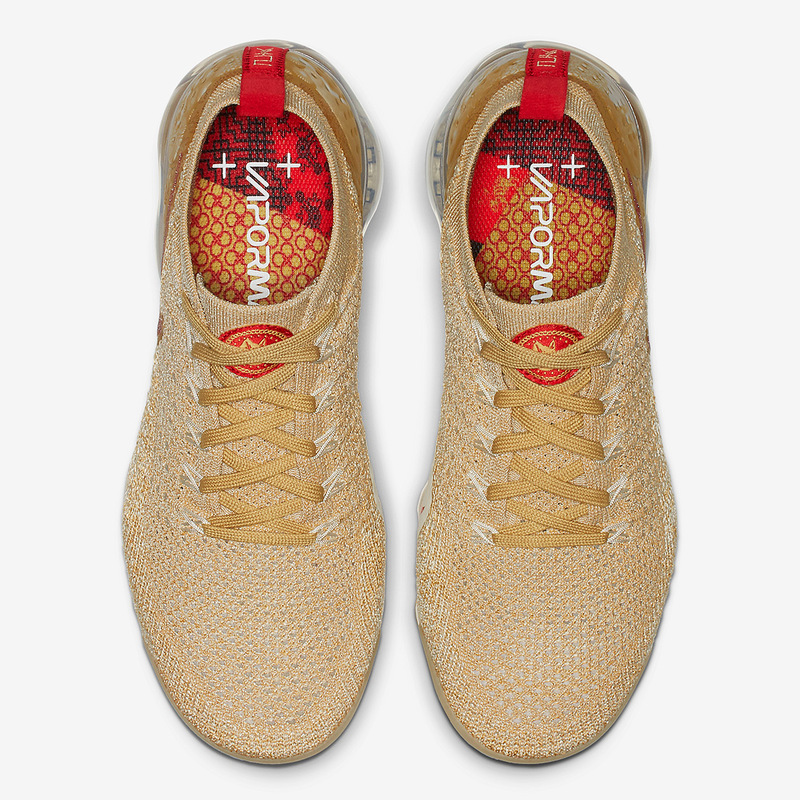 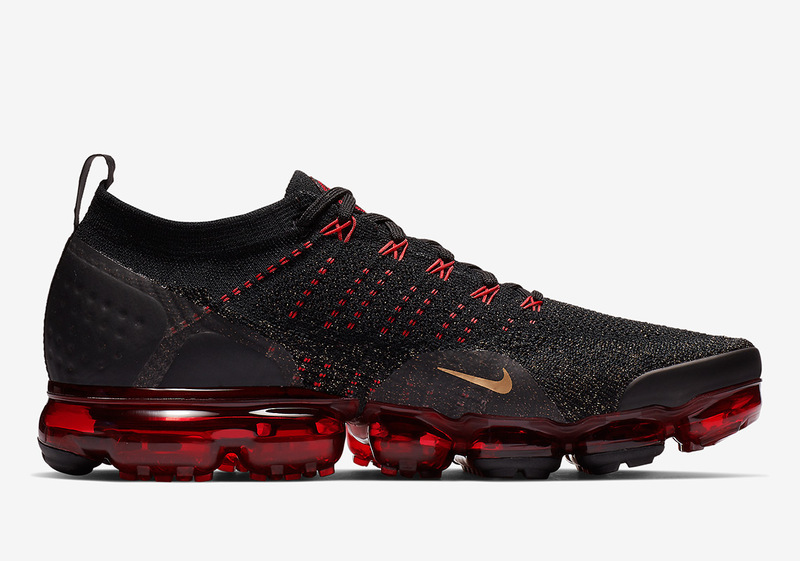 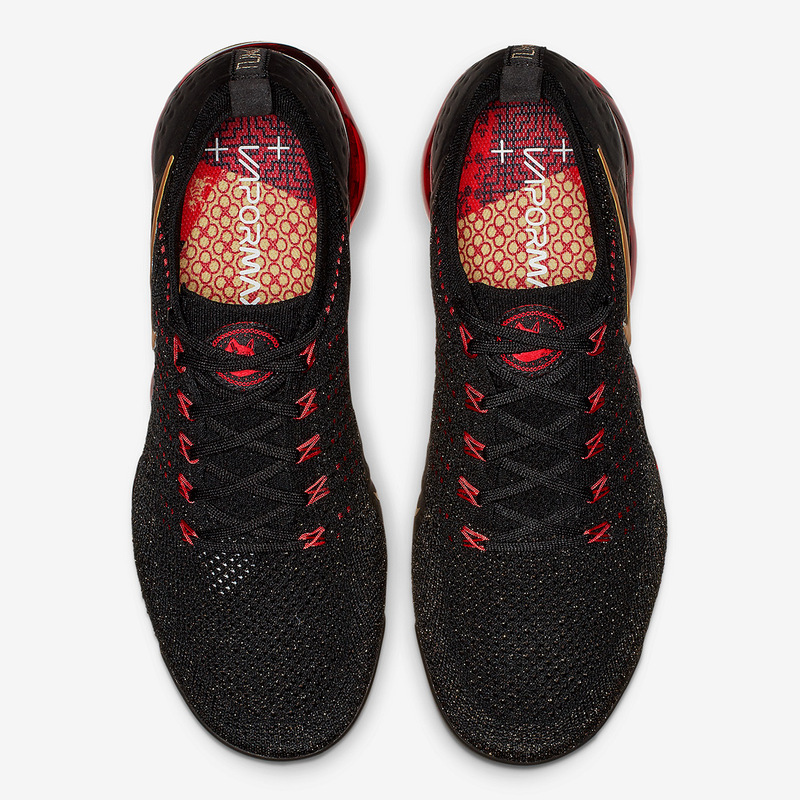 In order to stick to the usual color palette set forth by CNY capsules, but of these finely-crafted Vapormax iterations usher in hits of monarchial shades of red and gold, with the lady version coming with a firework-like graphic on its golden heel cup. 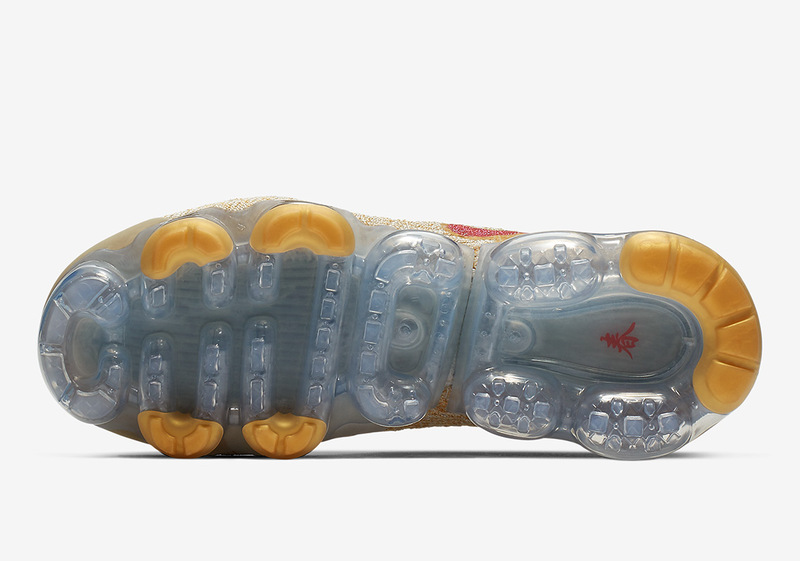 In order to stay in line with the rest of 2019’s offerings, each sneaker boasts Bai Jia Yi patchwork-style details on their custom insoles. 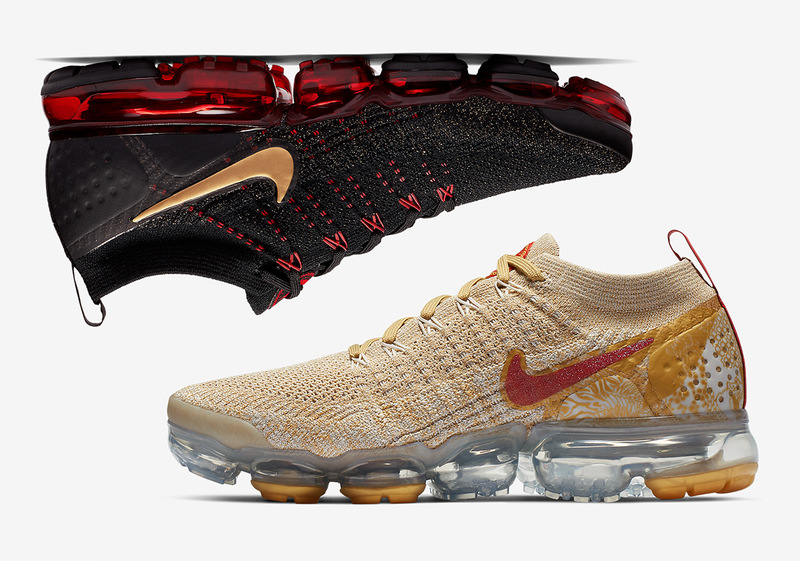 With official images available below, you can expect the Nike Vapormax Flyknit 2.0 “Year Of The Pig” collection to arrive at retailers around the globe this month.